Have you ever wondered why some women seem to have “it” while us shy girls struggle with simply speaking up? Well, there are a few things that they believe about themselves and the situations they frequently face. 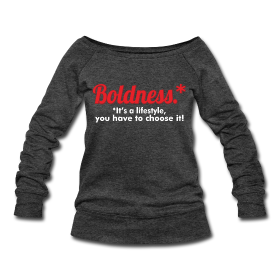 Here’s what separates them from us and how we could get a little of that bold girl magic. #2 They know their worth. Whether they’ve been told as children or adopted the belief as adults, they know who they are and what they bring. When was the last time you said something awesome about yourself? If it’s been a while, stop reading and say something right now about your greatness. #3 They aren’t comparing themselves to anyone else. Believing their gifts and talents are unique, they easily enter a room knowing there won’t be anyone else there quite like them. What makes you unique? #4 They know what they want. Their goals are clear. There aren’t any if, ands or buts about what they need to pursue. What do you want? #5 They want that thing more than anything else. So fear may still surface, but their desire for success is way stronger. How bad do you want what you want? #6 They speak with confidence. You don’t typically hear phrases like “I can’t” or “I don’t think I can”. Instead you hear phrases like “Yes, I can” and “I will”. What positive phrases are you personally using? #7 They don’t let other folks define who they are. Again, they know who they are, so there really isn’t anything negative others can say that will change what they believe.What do you believe? #8 They don’t back down. 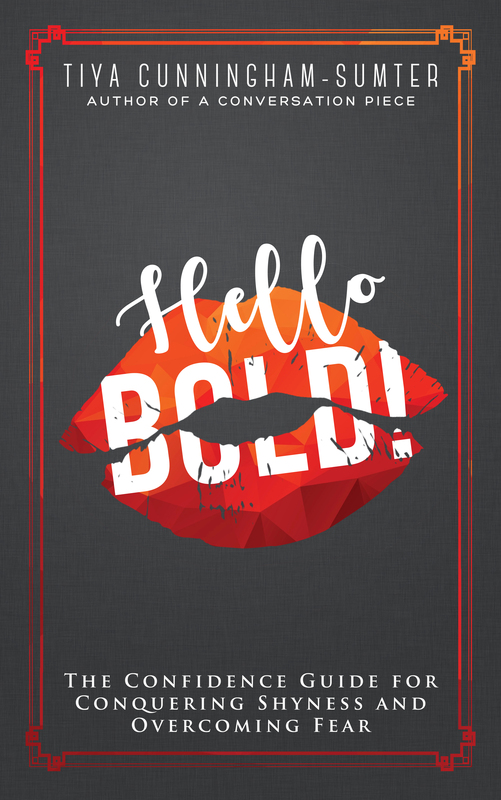 These bold women are fearless and stay true to what they believe. They aren’t afraid to raise their voice and share their opinions. Where will you refuse to back down? #9 They’re authentic and aren’t trying to be someone they’re not. They embrace and accept the good, bad and the ugly. What will you choose to embrace about yourself? #10 They surround themselves with people who support them. Their circle includes those who encourage their boldness. Who’s in your circle? 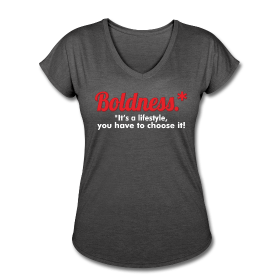 We must continue to believe that being bold really is a choice. Will you choose it today? Welcome back! I appreciate #9! As I get ‘older’ I am learning to embrace ‘all that is me’…the good the bad AND the ugly..with no excuses or apologies! I know that’s right Yo!